Exuding casual elegance, CHAR by Mollini is perfect for every day. 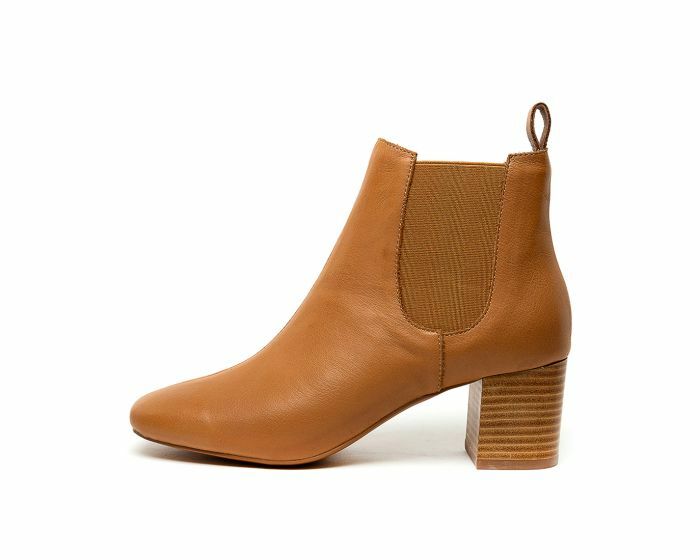 Made from soft suede, the Chelsea-style boots are finished with a perennial squared toe and manageable block heel. 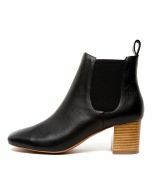 A must-have in even the most carefully edited closets, CHAR is a pair guaranteed to go with everything from denim to dresses and sleek tailoring.